So much to say about this very talented man. 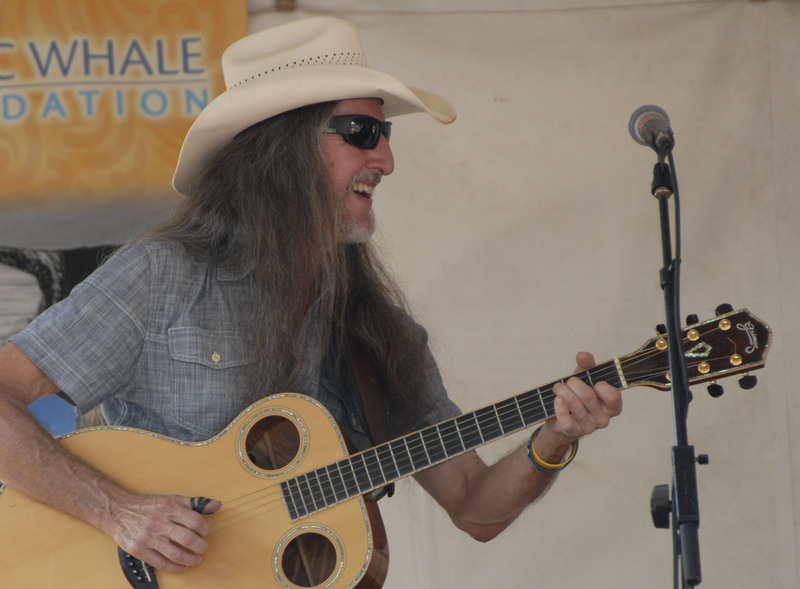 Thanks to Gail Swanson for bringing her friend Patrick Simmons of the Doobie Brothers to the Whale Day Festival. There is so much going on with the band right now. Check back for details. Until then…..